If you’re like us and love a summer pop-up, have we got good news for you. 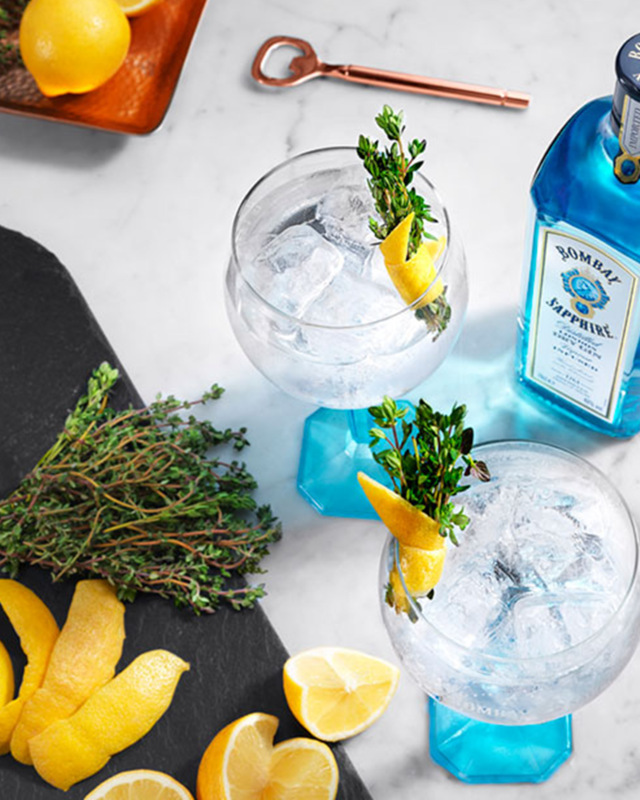 Cancel your plans and fire up the group chat because Melbourne just scored a string of immersive pop-up gin gardens to celebrate the launch of Bombay Sapphire’s four new twist variations: classic gin and tonic, raspberry and basil, lemon and thyme, and mint and ginger. There’ll be four pop-up gin gardens across Melbourne throughout the silly season. From live music and flicks on the big screen to giant garnishing walls and spritz stations, you can stir your creativity, test out your mixology skills and garnish 'til your heart’s content. As the mercury rises, it’s always gin o’clock, and a refreshing gin and tonic with a twist is just what we need to keep cool. So, wherever you are in the city, rest assured a gin oasis might be closer than you think. Editor’s note: This article is sponsored by Bombay Sapphire and proudly endorsed by The Urban List. Thank you for supporting the sponsors who make The Urban List possible. Click here for more information on our editorial policy.